People are your biggest asset ~ they take your organization forward and show up every day doing their best for you and your clients. The Government expects you to follow national, state, and local labor laws. The Organization expects its employees to perform, be efficient, and drive company goals. Employees expect to be paid, treated fairly, and be provided with benefits. Not sure you are doing it right? The People Process Analysis will give you peace of mind, knowing what’s working, what’s missing, and a plan to move forward. 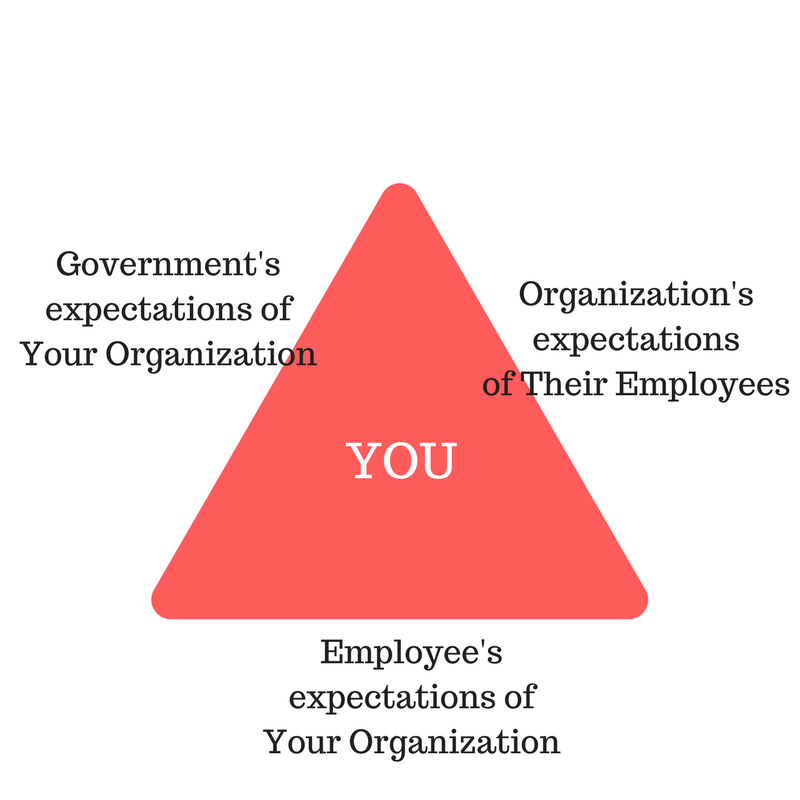 A thorough analysis of all practices related to the management of your people (employees) based on your current practices. An action plan to move forward. Call or email to schedule a meeting to determine if this is right for you and your organization.